Do you want to centralize all your security applications? Comodo Internet Security is the tool you were looking for. This suite is made up by an antivirus, a firewall, and a real-time protection system. Comodo Internet Security detect within seconds any type of computer threat that can exist on your computer. These include viruses, spyware, adware, Trojans, Internet worms, hijackers, and others. 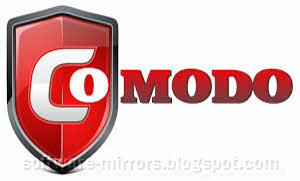 Comodo Internet Security has a clear and well-defined interface, that helps you easily configure every security module. It also lets you establish blocking rules for the firewall, monitor ports, and protect a local network. The antivirus system included in Comodo Internet Security gives you a solid real-time defense, so that you are not at risk while you browse potentially dangerous sites on the Web.